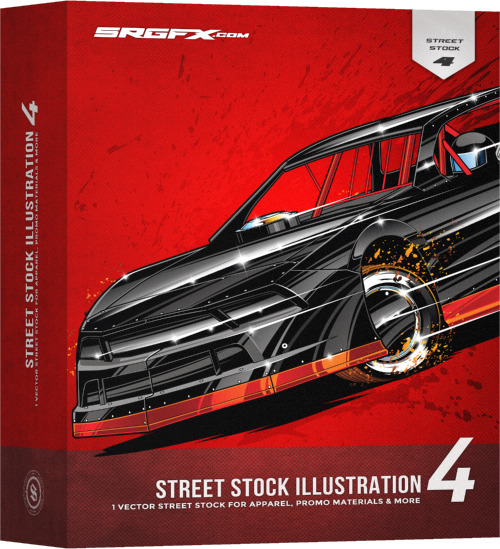 Street stock illustration 4 is one full vector Street Stock 3 wheeling action shot. 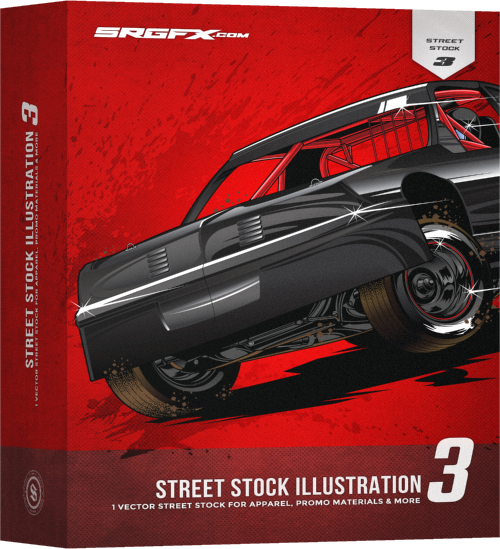 The street stock in this illustration is driving through the center of the corner displaying right rear bite and aggresive counter steer, making the illustration appear in motion. The under carriage of the car is not only visiable, but also contains excellent details. 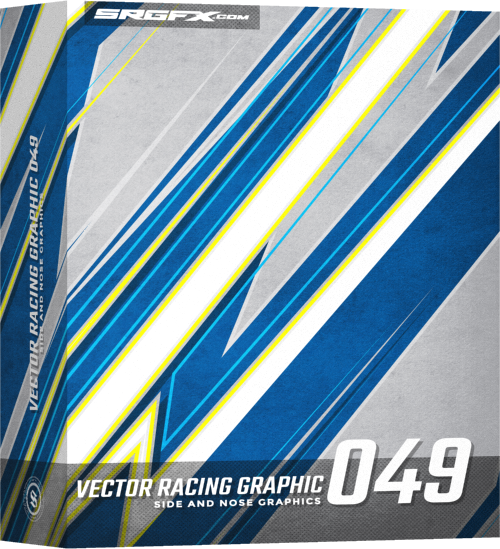 Perfectly organized layers in Adobe Illustrator, Corel Draw, Flexi Sign and Inkscape! 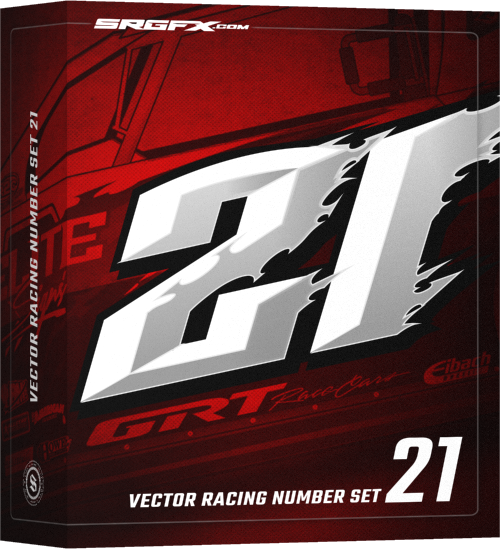 With many years of experience in screen printing and t-shirt illustration, combined with industry knowledge and my passion for racing, I am driven to create high-quality, high-detailed vector motorsports art. I continuously try to find new ways to better myself and to set a standard of expertise and excellence with each illustration.